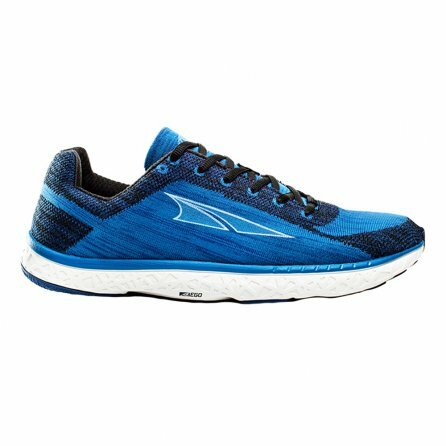 Sleek style and top-of-the-line tech, the Altra Escalante Running Shoes are ready to improve your every mile. The flexible, sock-like fit feels like you've got nothing on your feet, but with a 25mm stack height, you get moderate cushioning, perfect for reducing impact. An Altra Ego midsole gives you that closer to the ground feel with a comfort of a plusher ride. Designed to improve natural foot positioning, walking form, and toe splay comfort, the Escalante's are ready to take you to the next level.